Visa regulations to be relaxed to boost tourism: Dept. The existing regulations on extending Sri Lankan online visa facility would be relaxed to encourage tourists, an official of the Immigration and Emigration Department said yesterday. The Visa and Border Controller of the Immigration and Emigration Department Chaminda Hettiarachchi said the Department was planning to relax the online visa regulations. “Already online applications are available. But conditions like sponsorship will be relaxed,” he said. The Department is issuing visas for 30 days from the date of arrival although it may be extended up to six months, the Electronic Travel Authorization (ETA) said. 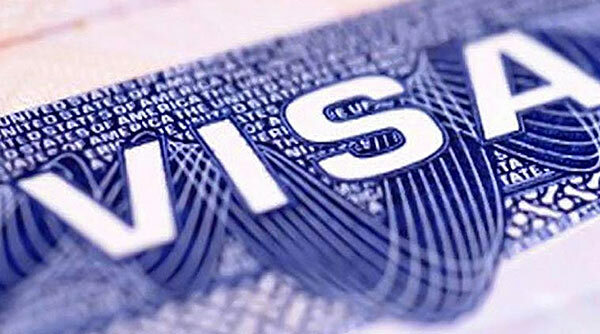 The ETA is the visa issuing authority attached to the Immigration and Emigration Department. “Discussions are underway to provide facilities to extend the online visa facility without any hurdles,” Hettiarachchi said. Meanwhile, the Government’s attention had been drawn to relax the visa regulations for countries such as China, India, France, German, the United Kingdom and the Middle Eastern countries to promote tourism. Tourism Development Minister John Amaratunga earlier said the visa issuing regulations would be relaxed to meet the tourist arrival targets in the country.